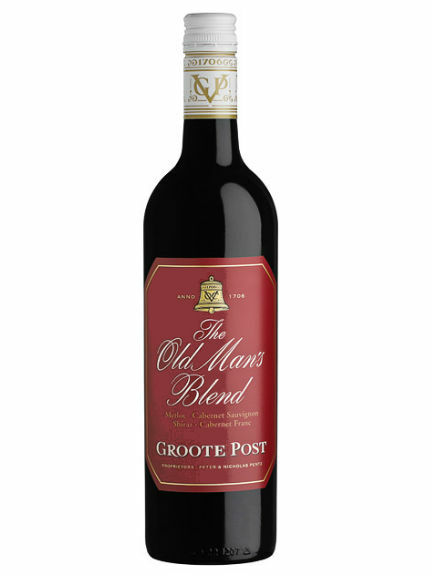 This Old Man’s blend is 50% Merlot, 20% Cabernet Sauvignon, 20% Shiraz, 10% Cabernet Franc – a down to earth, easy drinking red which is soft and smooth. 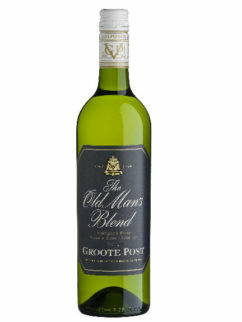 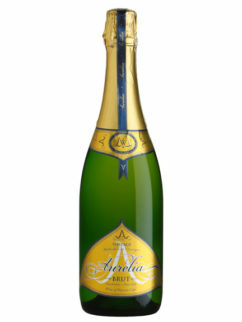 Medium-bodied wine that’s perfect to share and everyone has a favourite Old Man in their life! 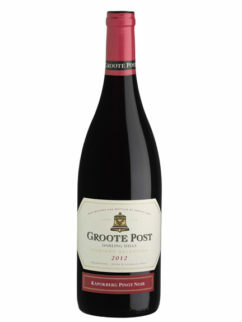 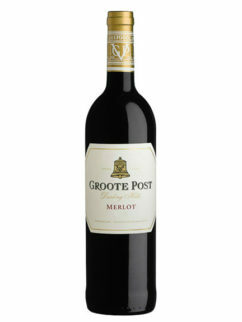 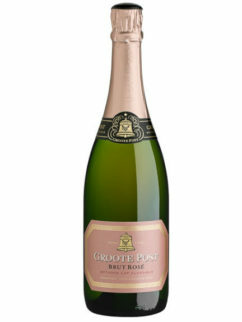 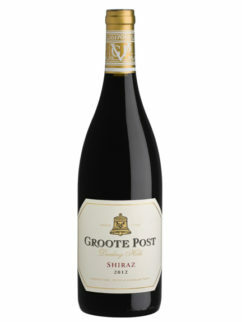 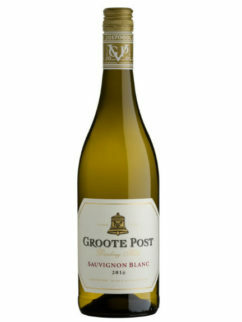 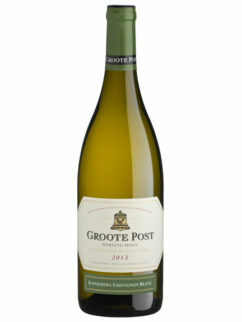 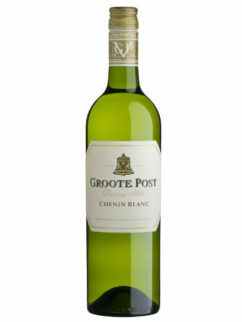 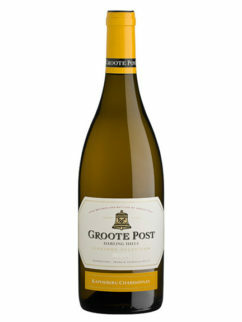 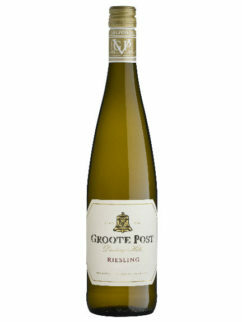 Tags: Darling, Groote Post, Red blend.